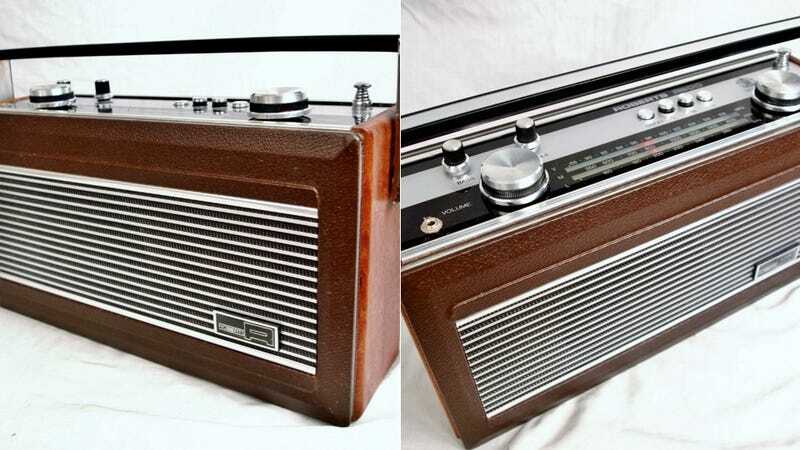 Take one look at this old teak and leather-clad Roberts radio, and you'll swear it dates to the 1950s. But this UK-made Rolls Royce of radios comes straight from the polyester 1980s. The Roberts R900 is quite possibly the last great radio made before video killed the radio star.